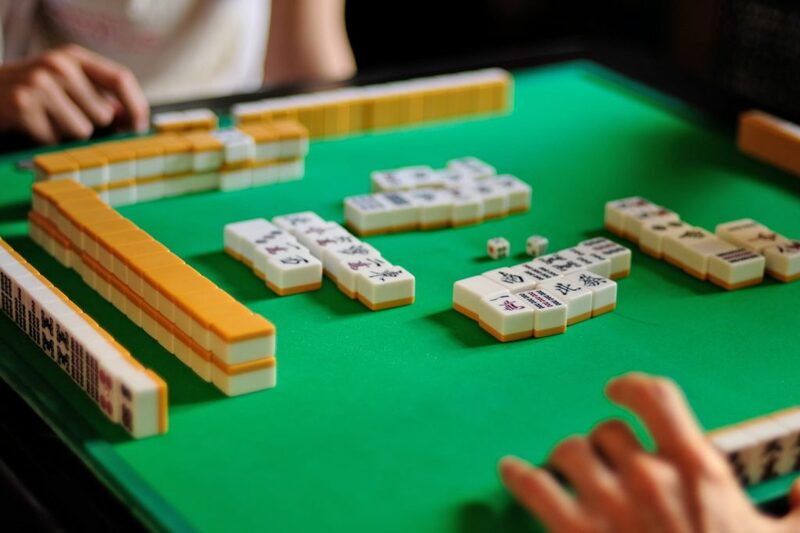 A popular game throughout the world since the early 20th century, Mah Jong was developed in China during the Qing dynasty. Play against other guests and try to clear playing areas by matching pairs of tiles. Enjoy time in The Village Hideaway and experience the lively atmosphere, many interactive games and a full-service bar and grill.